American sports television channel GolTV has announced that they have acquired rights to broadcast Benfica home matches in the Primeira Liga and also Everton TV of the Premier League. Benfica is the most successful soccer club in Portugal, having won the Portuguese league a record 33 times. As Águias (The Eagles) are also two-time winners of the Champions League. 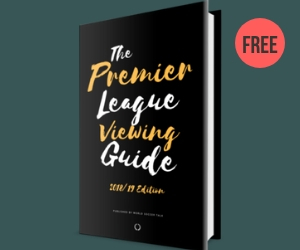 The deal with Everton TV allows GolTV to air Premier League matches (delayed) of the Merseyside club, as well as a three-hour pregame segment, and a post-match show. Everton was rated as having the ninth largest fanbase in the Premier League last year; however, the Toffees have a substantial following here in America thanks in part to USMNT goalkeeper Tim Howard being a major asset of the Everton team. 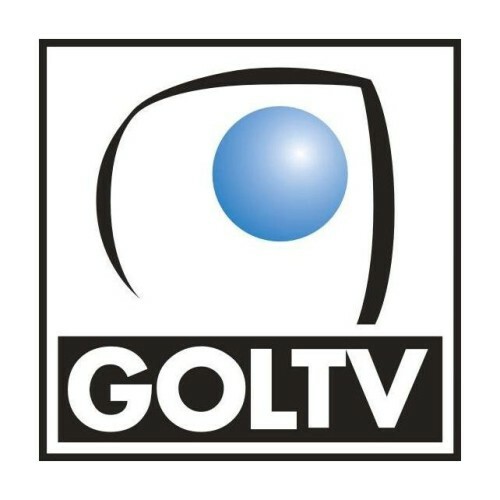 GolTV was launched in 2003 and broadcasts Argentina, Brazil, and Germany league matches, as well as airing one live Swiss Super League game per week. Although GolTV has been removed from both Comcast and DirecTV directories, the soccer channel can be accessed using KlowdTV. KlowdTV is a subscription-based website (starting at around $5 a month) that live-streams the GolTV channel, as well as multiple other sports channels. The partnership between GolTV and the two European clubs is effective immediately. They better win some more rights since they are losing the German Bundesliga after this season. I can’t believe GolTV is still around. 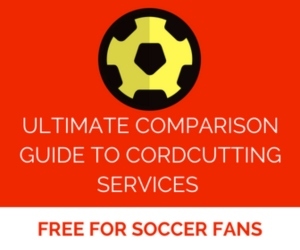 So you can watch these two clubs for $5 per month? I figure that means Goltv spent $7.25 per month for the rights.